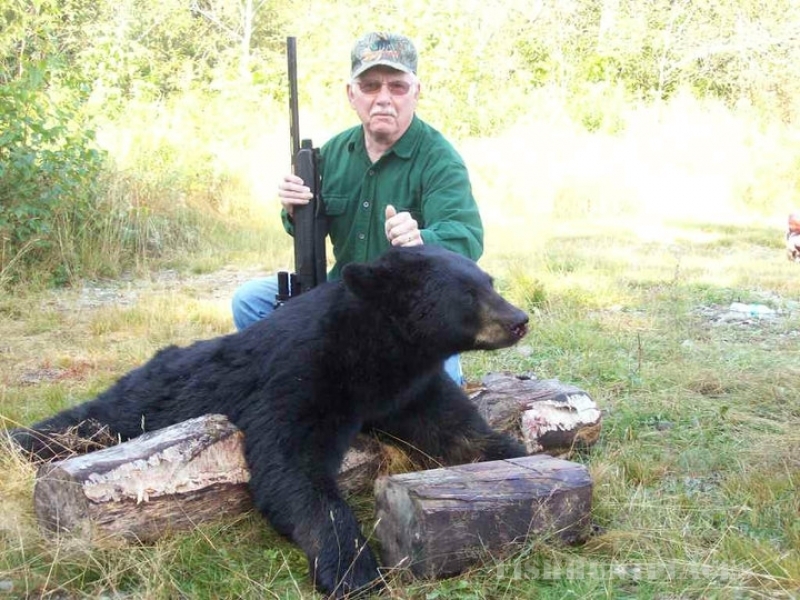 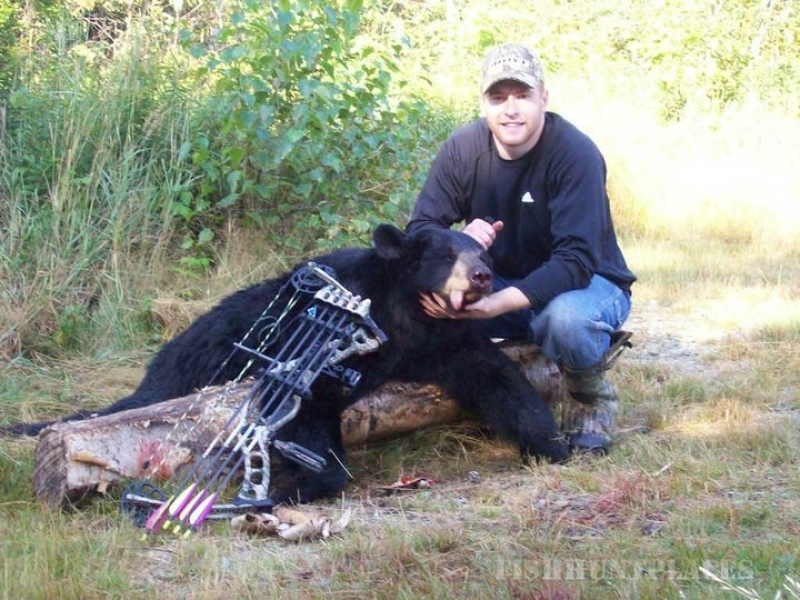 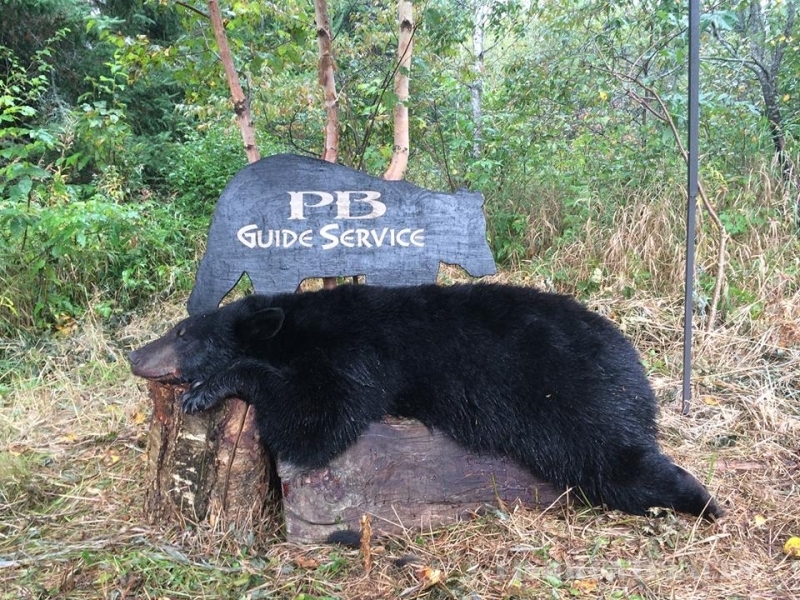 For over thirty years, PB Guide Service has been offering the best in guided black bear, moose, and whitetail deer hunting. 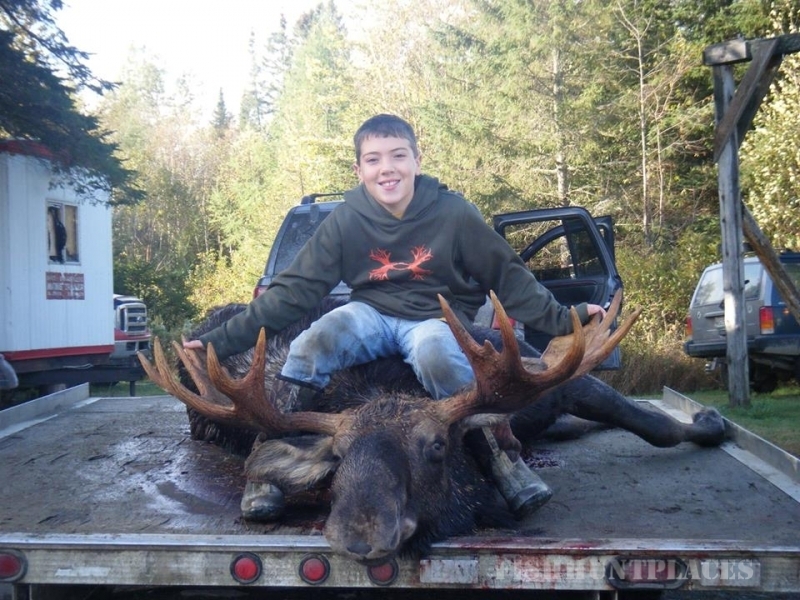 From our camps in the Baker Lake Region of the North Maine Woods, you gain access to hundreds of miles of private wilderness and dirt roads where we are the only commercial outfitter. 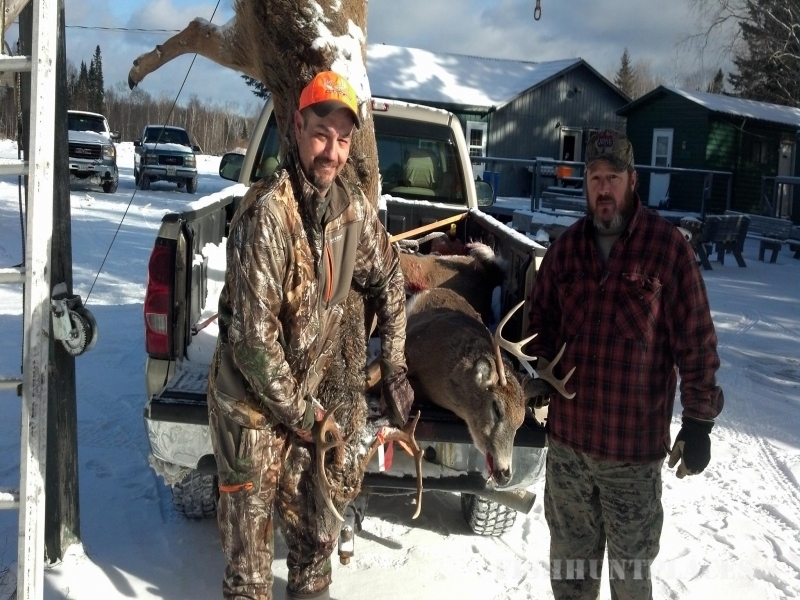 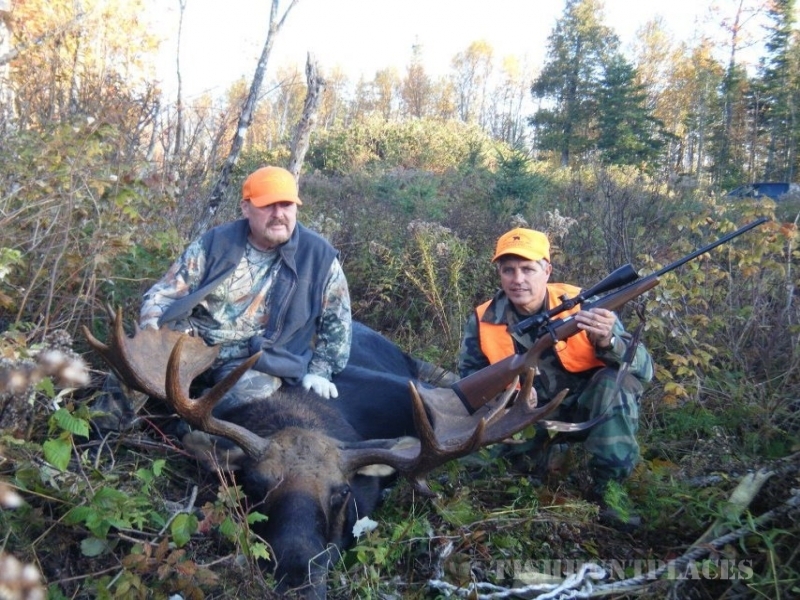 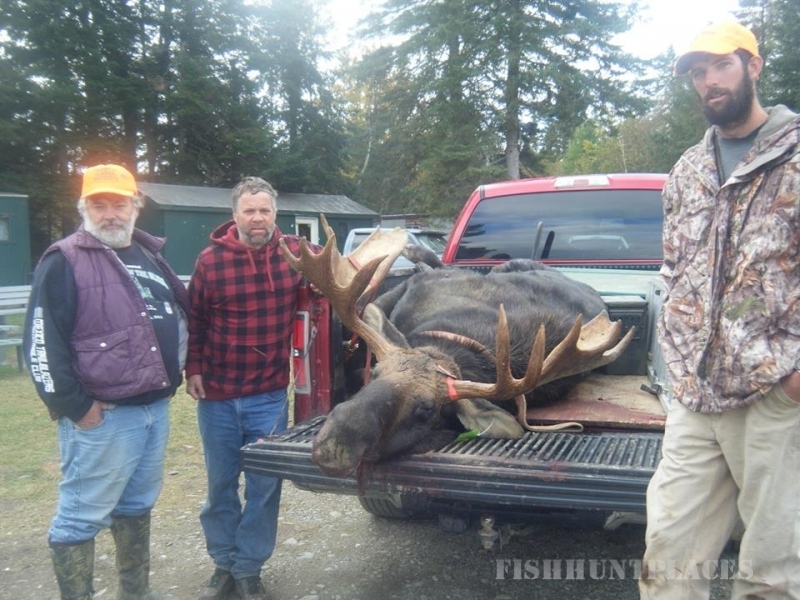 Our vast hunting territory gives you an unmatched opportunity to hunt black bears, moose, and trophy whitetail deer. 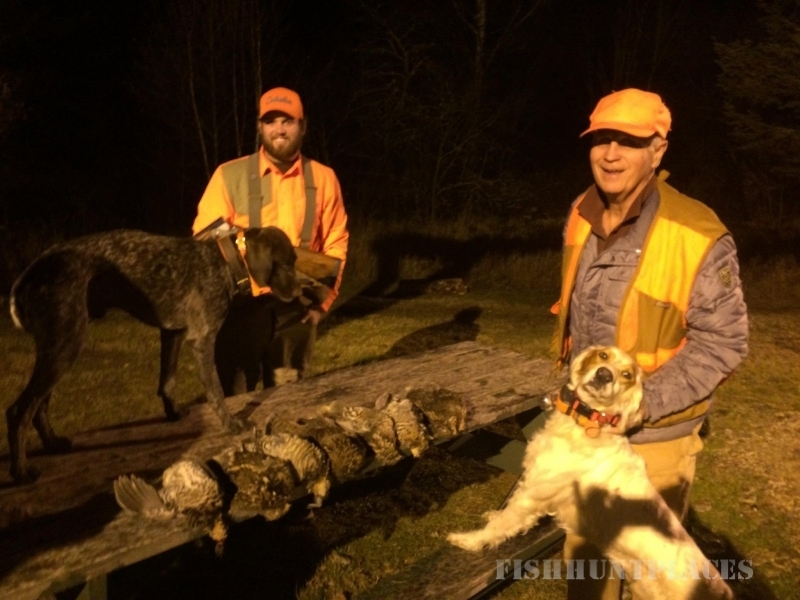 Whether you’re a first time hunter or a seasoned veteran, a single party or a family of six, PB Guide Service can give you a hunting experience you’ll remember for decades.